Reporting is the smoke detector of any organization, and good reporting can make the difference between success or failure. Reporting also has the stigma of requiring an enormous number of work hours to compile and analyze data from multiple sources. Project Revelation looks to correct that. It will create a single data warehouse from which reports can be run on demand by the business. It will automate standard reports with all the charts and graphs needed to perform the necessary analysis, without the hundreds of hours of spreadsheet tinkering it would normally take. 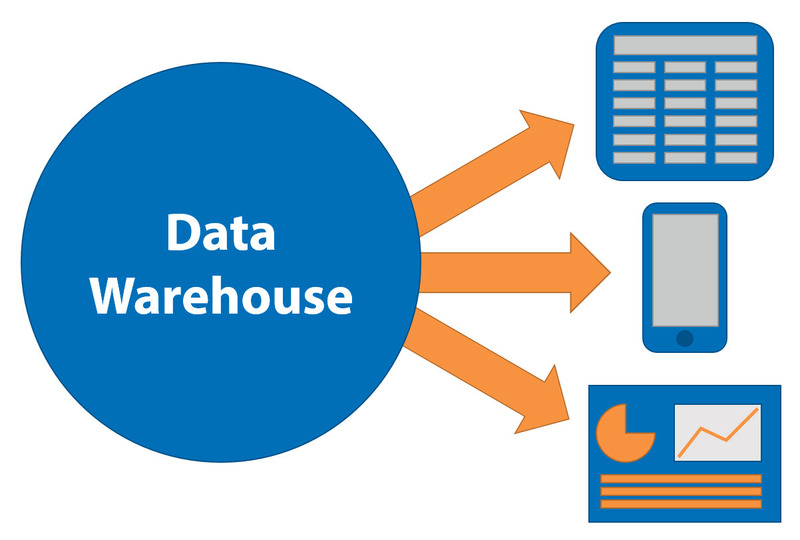 A data warehouse provides us with several critical things. It gives us a buffer between the reporting platforms and the source applications. That means that reports will no longer impact the performance of the source applications. It also allows us to do historical reporting. In the current state, we can only see the data in its current state, but don’t have the ability to see changes and trends over a period of time. 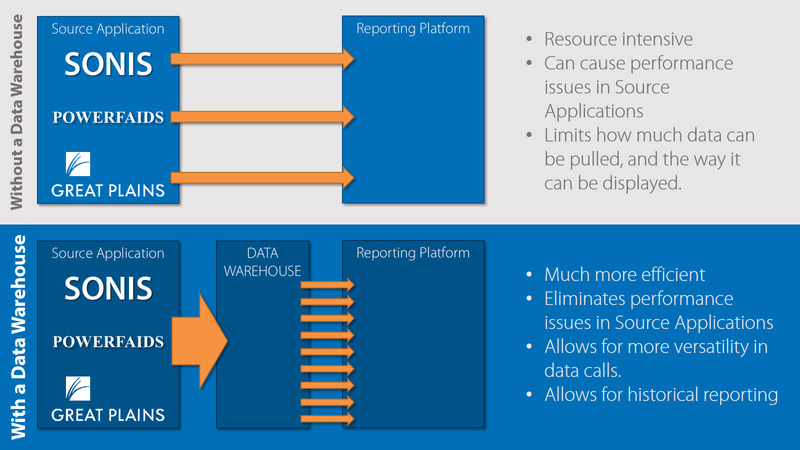 To implement a data warehouse we need to first determine what our requirements are (i.e. what does it need to work with?). 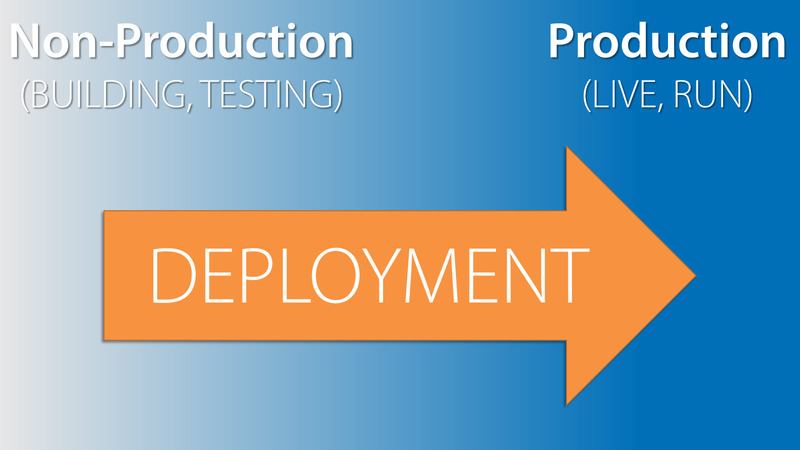 We can then move on to determining a vendor and setting up a stage environment for testing. Once we have established a Data Warehouse, we need to create ways for people to access the data they need. Such a solution will need to include automated reporting and analytics for big jobs, as well as the ability for self-service data pulls. The goal of this project is to ensure that all data is pulling from the same source (i.e. we’re all looking at the same data), and that it can be pulled easily and quickly by anyone who needs it. We also need to eliminate as much extra work as necessary. When someone pulls a report, they should have to do very little to the data to get what they need. The reporting platform will need to provide ready made charts and diagrams, as well as be able to support a variety of endpoints such as Microsoft Office and mobile devices. 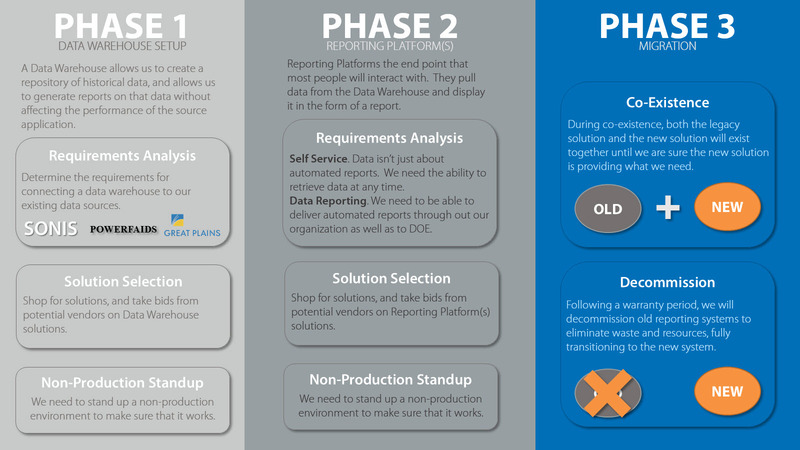 The migration of a new data warehouse and reporting platforms from a non-production environment to a production environment will have several steps. First, we will move to a state of co-existence where the old methods of getting data and the new method of getting data will exist together. This will allow us to train end users in the new system, as well as look into any issues when comparing the new data to the old. Once we’ve dotted all the i’s and crossed all the t’s, we’ll decomission the old systems and methods of access. This will eliminate costs associated with the licensing and maintenance of old systems, as well as ensure that everyone moves to the new systems.